- We have 69 games in this category! 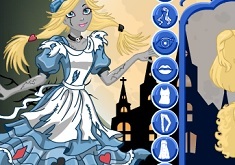 If you like our site, read more about Alice in Wonderland Games! 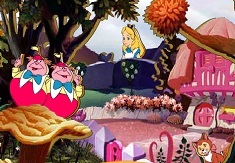 This new category that we have for you is with the characters from the animated movie and also story, Alice in Wonderland. 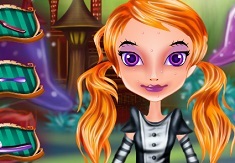 The administrative team of games-kids.com has decided to offer you a new and beautiful online category, besides all the others that we already have and that is only because we want you to have new games with new characters. 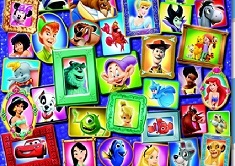 We want to give you as many games as you would like, all of them with your favourite characters. Slowly our number of categories increases and in this way the number of our new games will increase as well , even more that the number of categories. Daily we offer you the best online games and for that we need all these new categories, and you can find them easily on our website. 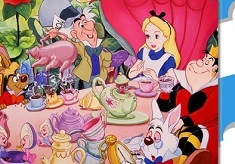 This new category that we have for you is with the characters from the animated movie and also story, Alice in Wonderland. 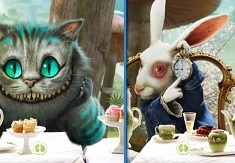 Here we want you to have all the existing games with Alice and all the characters from the movie and also to remind a little about the story and itâ€™s character by reading the next lines we have for you, before the games . The film starts with a golden summer day in the park in England. Little Alice is listening to her sister who reads a history book, to which Alice find to be extremly boring. While she was looking around without her sister noticing what she is doing, little Alice is laying down on a riverbank wishing of a world of her own. 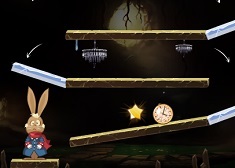 Out of the sudden, Alice sees a white rabbit wearing spectacles, a red waistcoat and carrying a large, golden pocket watch with him and she is amazed. 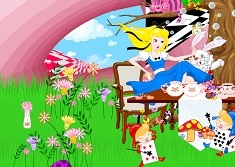 She hears him exclaiming how late he is, which makes Alice curios and makes her to follow him down into a rabbit hole. 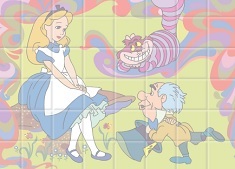 As Alice tries to crawl deep inside, the rabbit hole dips suddenly, causing Alice to fall into it. 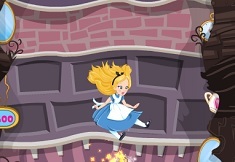 Unable to do anything about the situation she was in, Alice tried to slows down her fall. 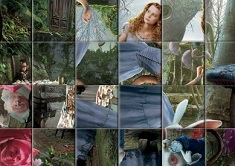 Even if she was amazed at what just happened, Alice continues to float down the rabbit hole wondering what would happen to her once she reaches to the bottom. Once she got to the bottom ,without anything else to do, she decides to admire the decorations. 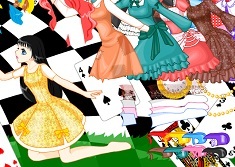 She lands upside down with her dress deflating and than she follows the rabbit into a large hallway with a tiny door at the other end barely big enough for Alice's head to fit in. 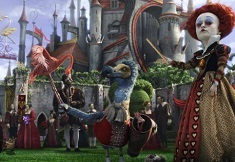 She eats a cookie that makes her very little and able to wander trough Wonderland. 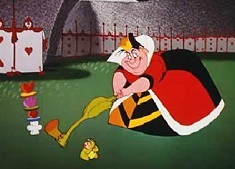 Trough her journey she makes a lot of friends, has many adventures and meets the Queen of Hearts who wants to capture her because she is considered a threat. 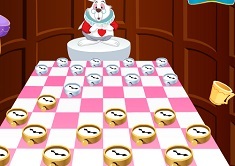 In this new category of games that we have for you, you will have offered as many new games as there can be with characters from both the animated movie and the adventure movie that are with Alice in Wonderland. 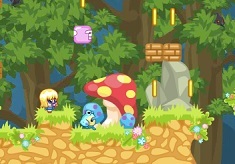 Have fun playing all these games, here on games-kids.com! 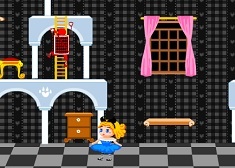 The administrative team has added 69 Alice in Wonderland Games for kids, but promises to add new titles every day in this category for children. 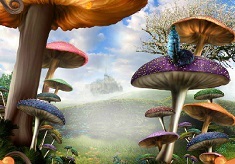 Follow carefully our website, select your favorite title from the series Alice in Wonderland and play with other children on this site. You can always recommend this site to your friends and invite them to play because here we have the largest collection of free titles for girls and boys.